You must first qualify through our WORKLOOP Challenge to collaborate on this project with us. The challenge is to create a 5 sec logo animation intro and submit it in by Tuesday May 26th at 11:59pm. Then that Friday May22nd we will announce the winners at our Meetup located at TBA. The top 3 graphic artists will be the chosen ones and the advantages of participating in our WORKLOOP Challenge are huge! The winners will also have their created artwork displayed during our Showcase at the Cobb Galleria in August during our Indie Film Loop Conference & Creative Showcase for everyone to see. It’s all about networking, discovery, collaboration and job creation and you will be out there in front of people looking for your type of work. That’s what will help lead to your next job and that’s what we want to do for you. The MG&VFX group is hosting the Motion Graphic WorkLoop Challenge and is ready to see what you can do. So gather your skills, prepare to be creative and lets show the industry what your capable of! 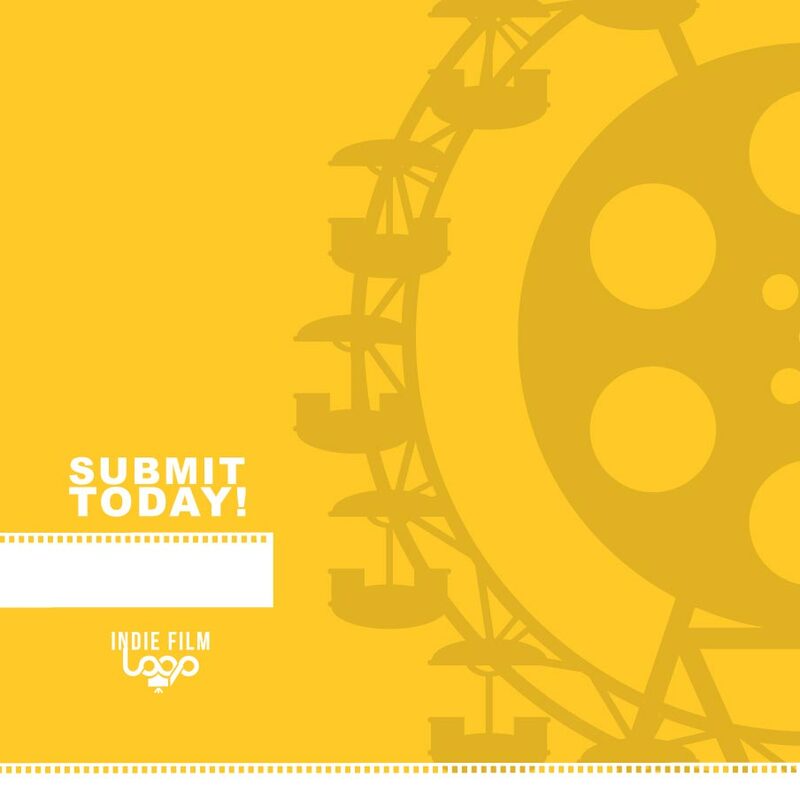 Download the Indie Film Loop Logo and use it for your logo animation sequence. Use your own work only (no stock video, scripts, templates allowed) Yes, we will notice. Work should be submitted to http://indiefilmloop.submittable.com/ by 11:59pm on Tuesday May26th. Filming for Inovite starts between Sunday June 7th and Thursday June 11… That means you will start working on motion graphics soon after. Exact dates TBA. We have to turn our trailer in by June 15th in order for it to be screened during the 48 Hour Film Screenings. So, this will basically be our own challenge of getting something in with a quick turn around time. We hope your ready! With this being a collaborative film, we understand everyone has their own schedules so if you have any questions, comments, or concerns regarding this project please let us know.